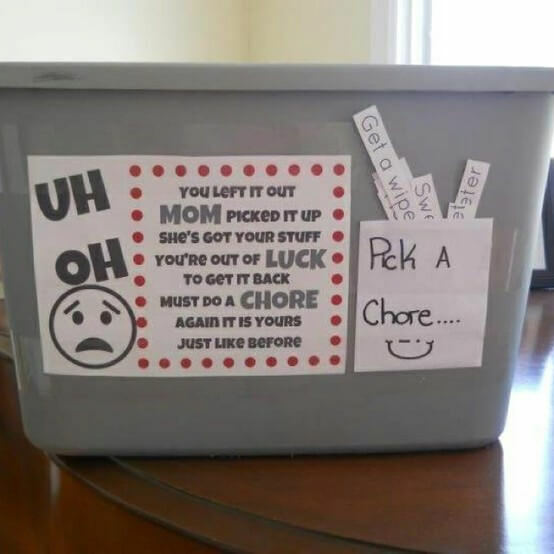 Keep Calm Get Organised | Page 32 of 35 | Tips & ideas to help you organise, declutter & simplify your home, family & life. 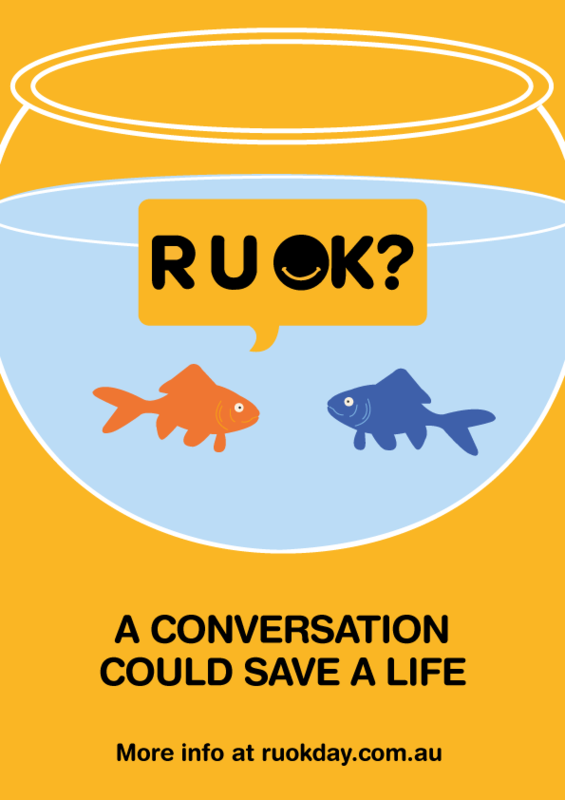 When it comes to money facts and understanding your financial situation many people are in the dark. 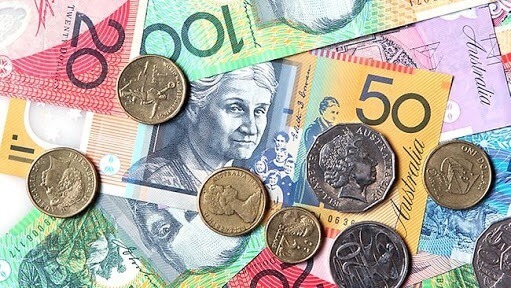 These are 6 important things you should know about your money but probably don’t. 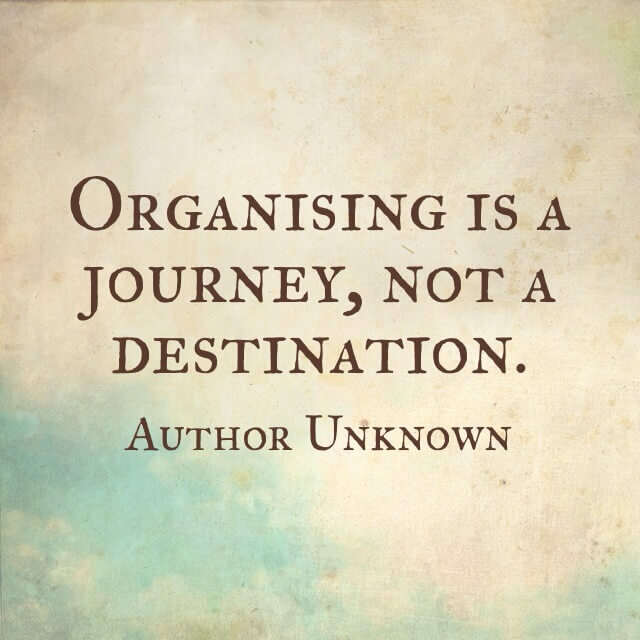 How’s your organisation journey going? For many families, childcare expenses are a huge part of the family budget. For some families they eat up most or all of one persons wage and the rules around childcare payments are confusing and complicated. 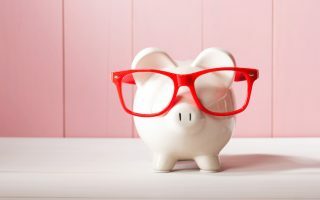 This guide gives you an easy to read overview of the different types of childcare options available, what the costs involved are and what rebates are available. 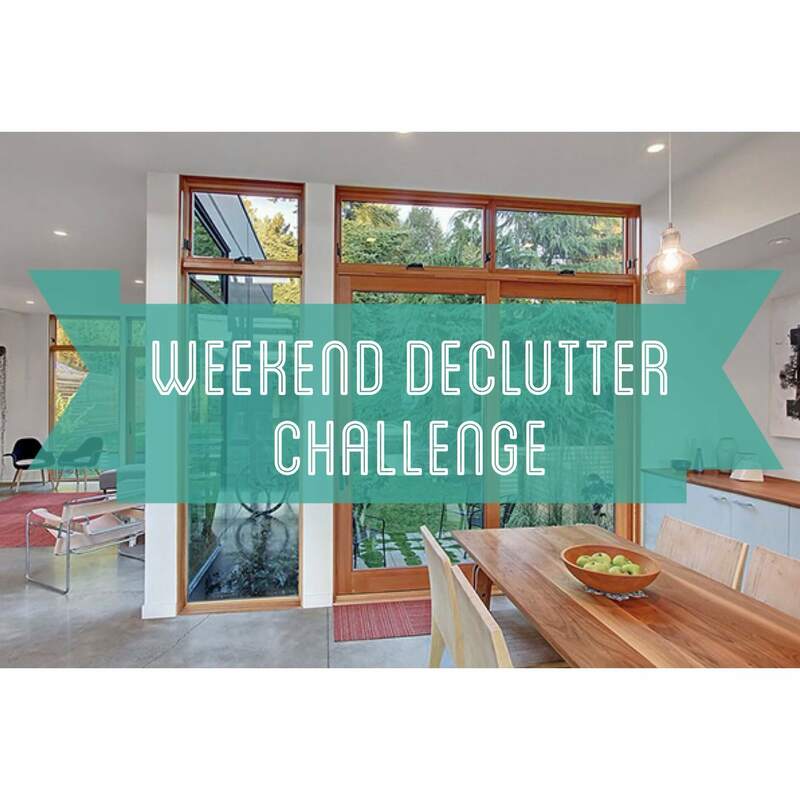 No one wants to live in chaos but maintaining a clutter free home doesn’t come naturally for most. 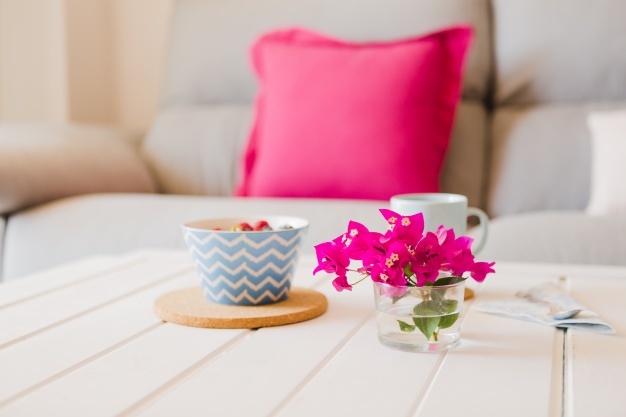 Here are 7 quick easy tips to keep on top of clutter and keep your home tidy and organised. 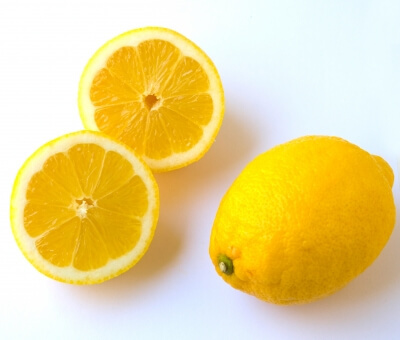 These great cleaning tips will save you time on everyday cleaning tasks. There are a few in there I bet you never knew! When you prepare for a baby, the first thing that comes to mind isn’t likely to be the cost of private schooling. 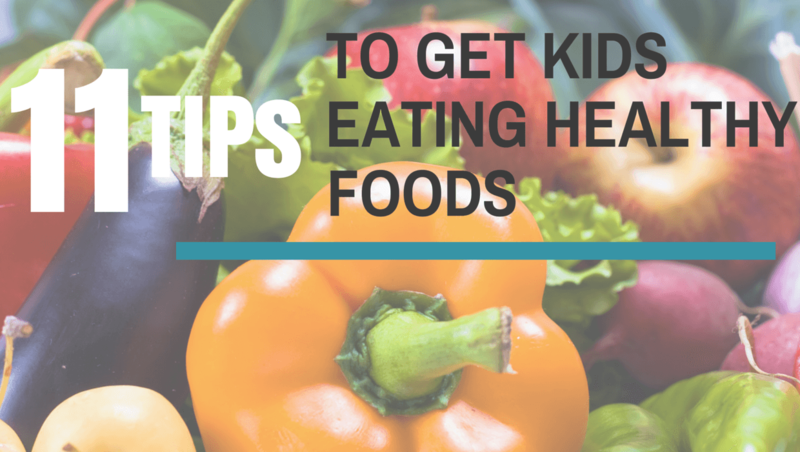 If you plan to send your child to private school though, it may need to be! 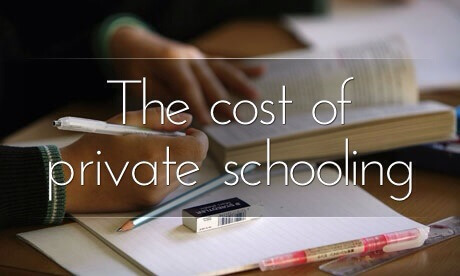 Here I’ve outlined some information on the cost of private schooling in Australia and what you can expect from fees to waiting lists and enrolments. 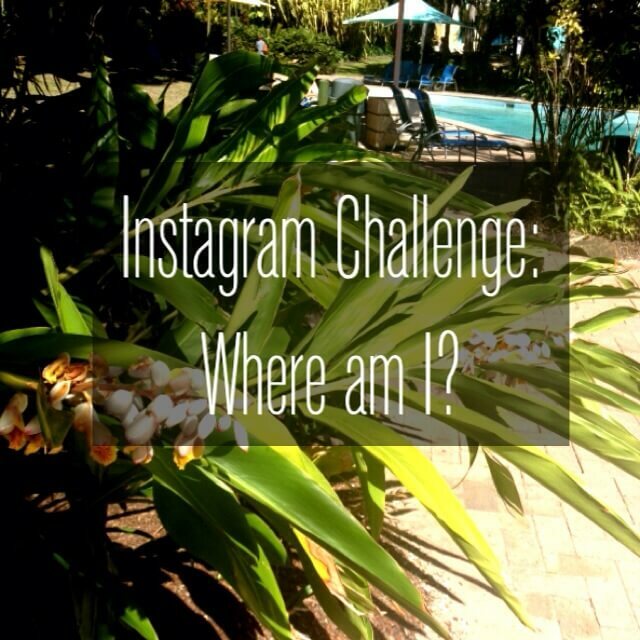 Instagram Challenge: Where am I? For those playing along on the Instagram Challenge…. I’m on Daydream Island in the Whitsunday’s, Queensland! Having a lovely time with the family. Did you guess it? Were you close? Have you ever made a budget and then realised that what you have on paper is no correlation to what happens in your bank account? You are probably like most people who are wasting money on small but significant areas. Here I’ve addressed 5 areas most people are wasting money and what to do about it! 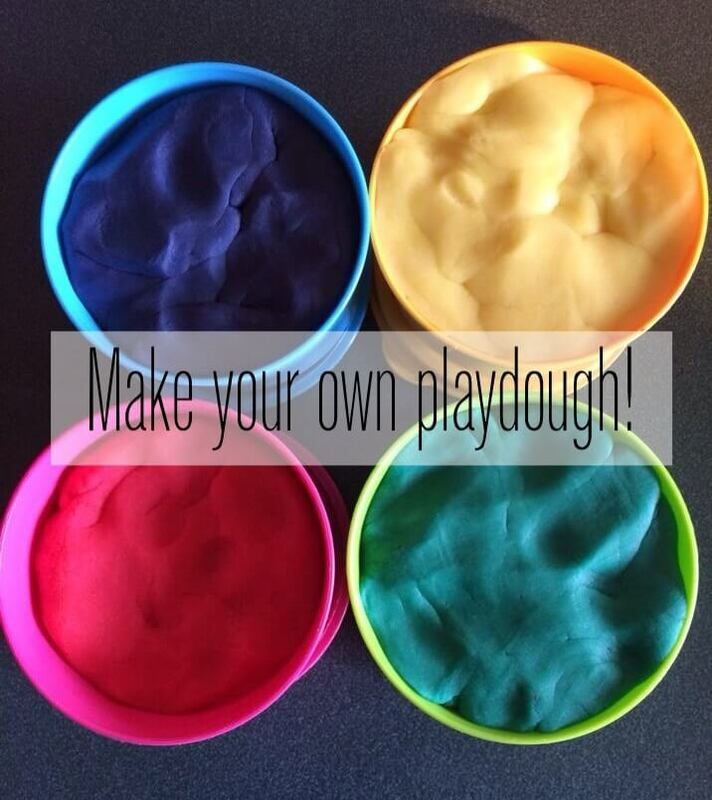 Playdough is SO easy and so cheap to make. These are my two favourite recipes to make your own playdough. Enjoy!